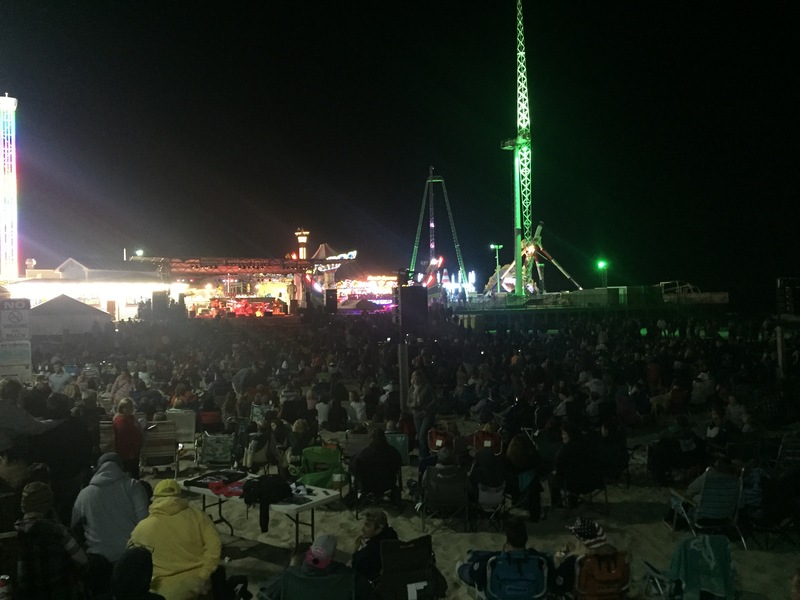 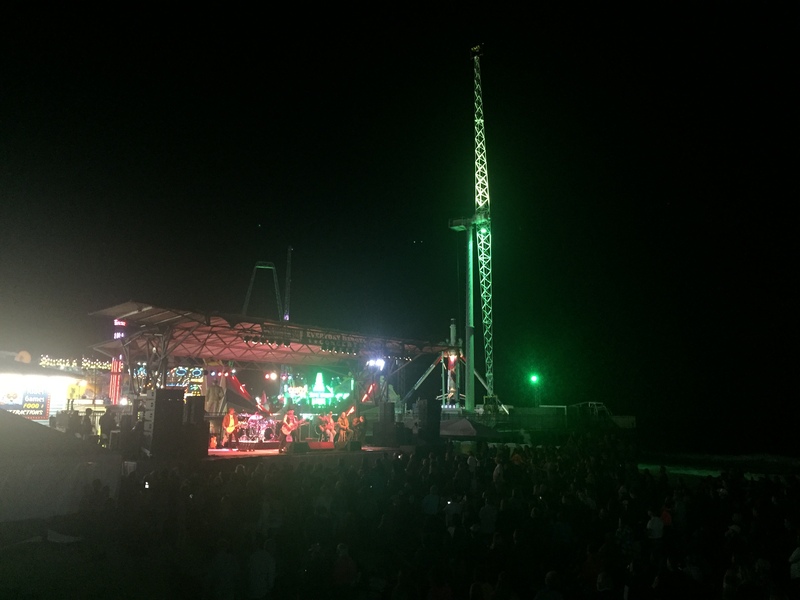 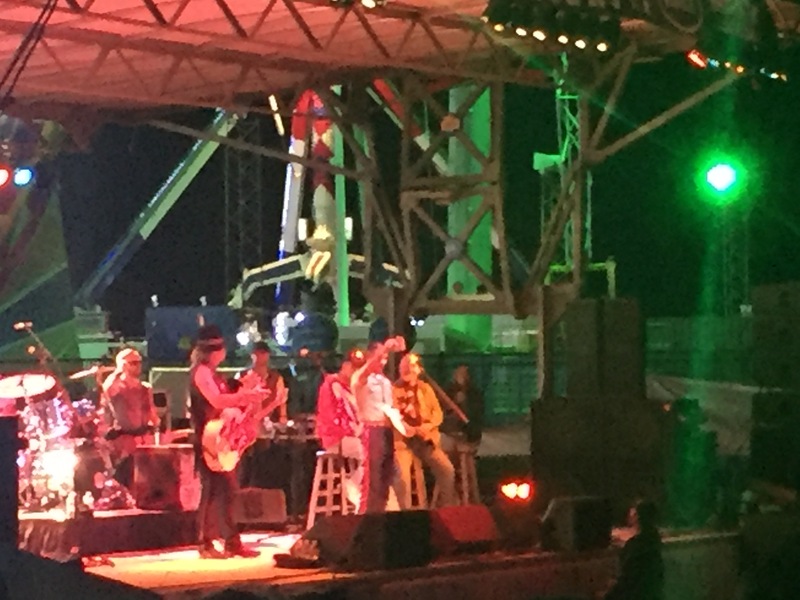 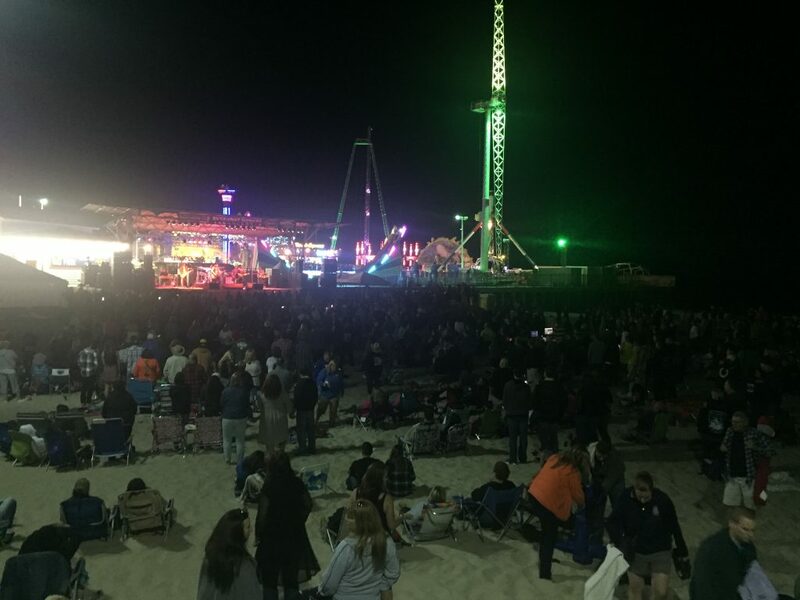 Country stars Big & Rich brought a high-energy, patriotic show to Seaside Heights Friday night for the annual Everyday Heroes concert on the borough’s beachfront. 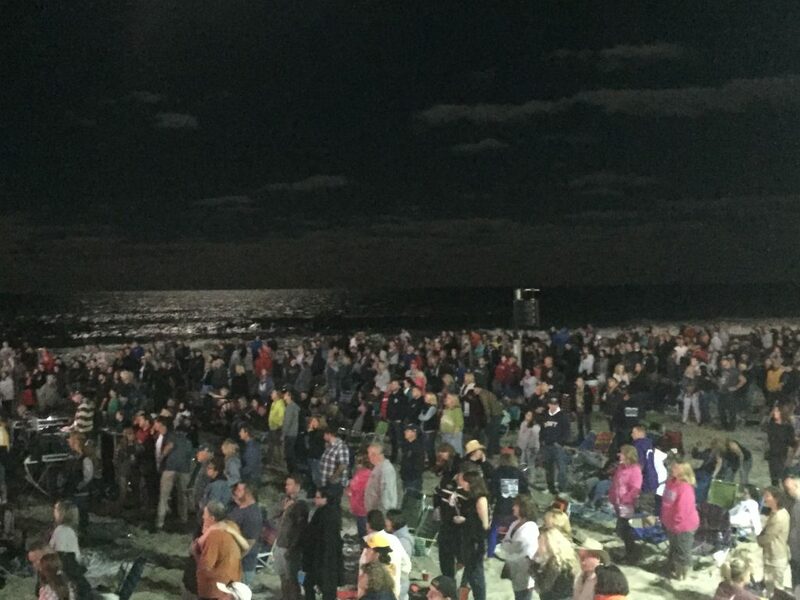 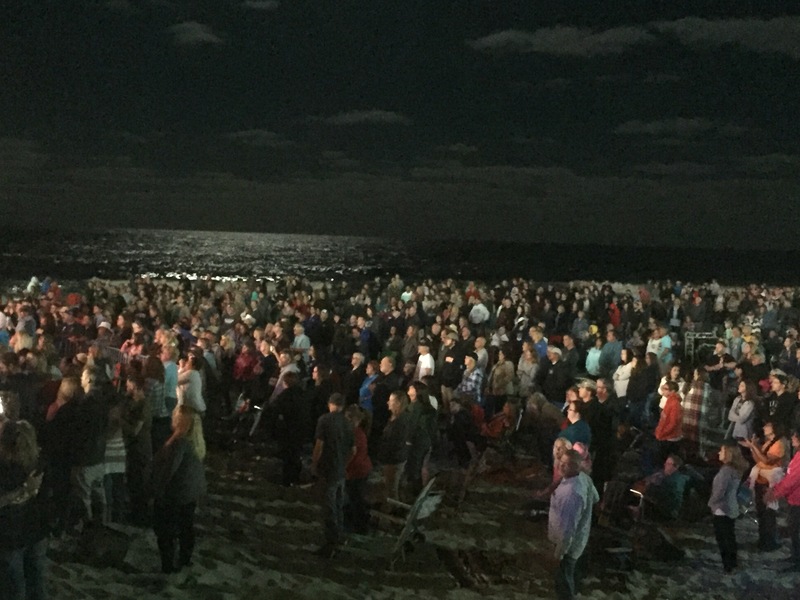 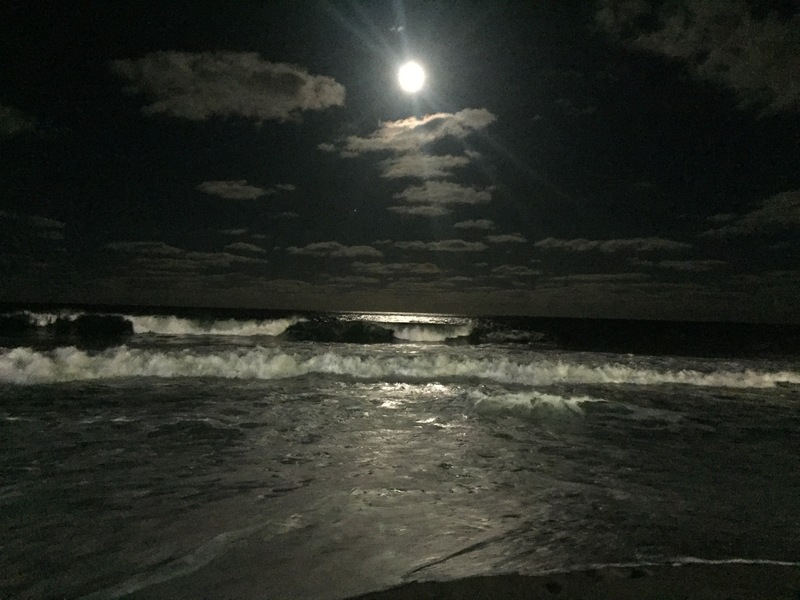 Thousands gathered on the beach, under a bright harvest moon shining upon the Atlantic Ocean, to hear the performance. 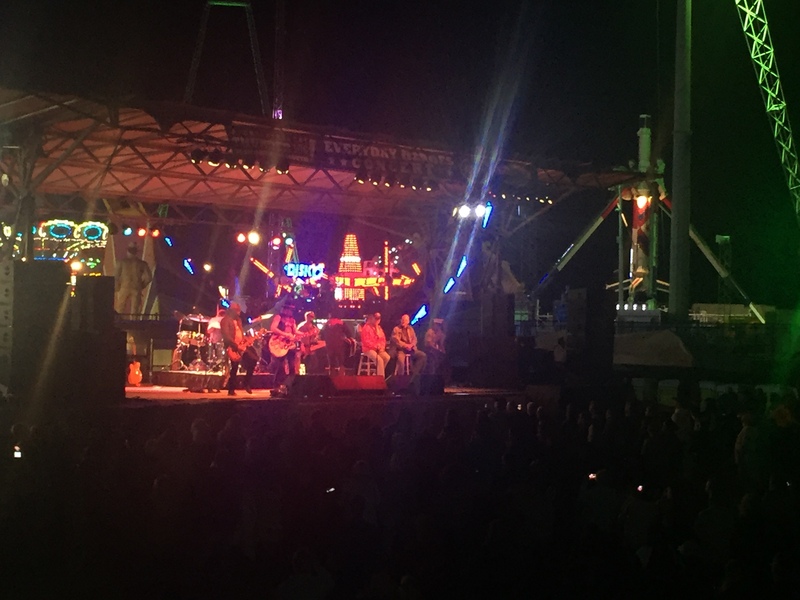 The concert, the proceeds of which benefit Homes for Our Troops, an organization that builds mortgage-free, specially adapted homes for wounded veterans, was held on the main beach stage at Grant Avenue. 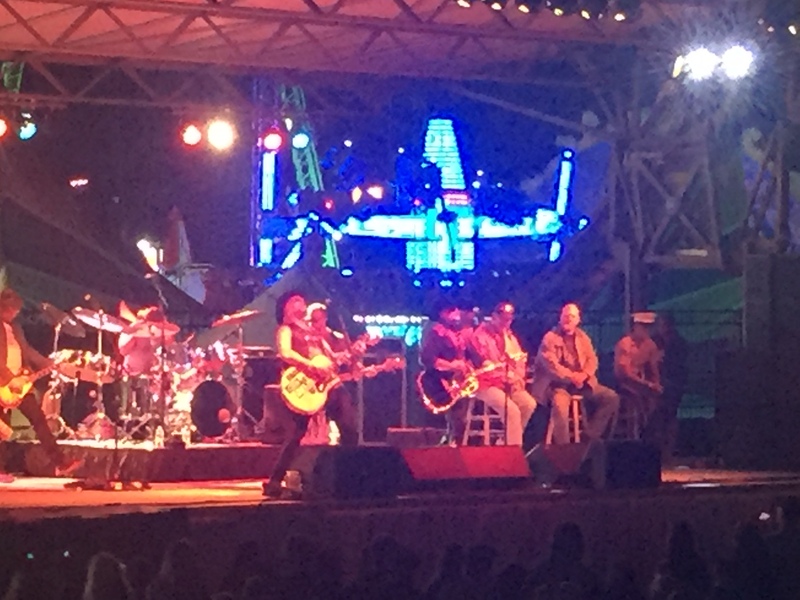 Big & Rich played a mix of their hits and covers, plus invited a United States Marine on stage during a rendition of God Bless America.